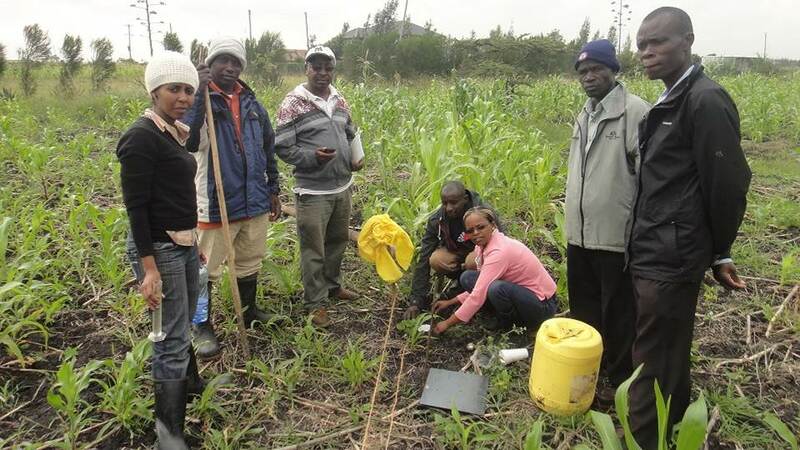 RLC PhD student Juliet Wanjiku Kamau published an article on “Organic and conventional agriculture in Kenya: A typology of smallholder farms in Kajiado and Murang’a counties” together with RLC Campus Bonn coordinator Till Stellmacher, Lisa Biber-Freudenberger and Christian Borgemeister in the Journal of Rural Studies. In this study, smallholder farmers in Kenya are characterised and classified into five distinct types dependent on factors such as resource endowment, social networks or cropping practices. Among other results, the authors find that farmers practicing certified organic agriculture were wealthier, but not necessarily better educated than those who did not. While the study does not determine causal relationships, the authors find a positive correlation between organic farming and strong social networks, a large number of household members and highly diverse diets. The typology developed in this research paper might help to develop effective policy strategies seeking to improve productivity and welfare of smallholder farmers. Download the article here. Congrats Juliet and the team.